And, I wanted to revisit Malacca long ago, and dream only came true during this June holiday. We visited Malacca, for food, again. 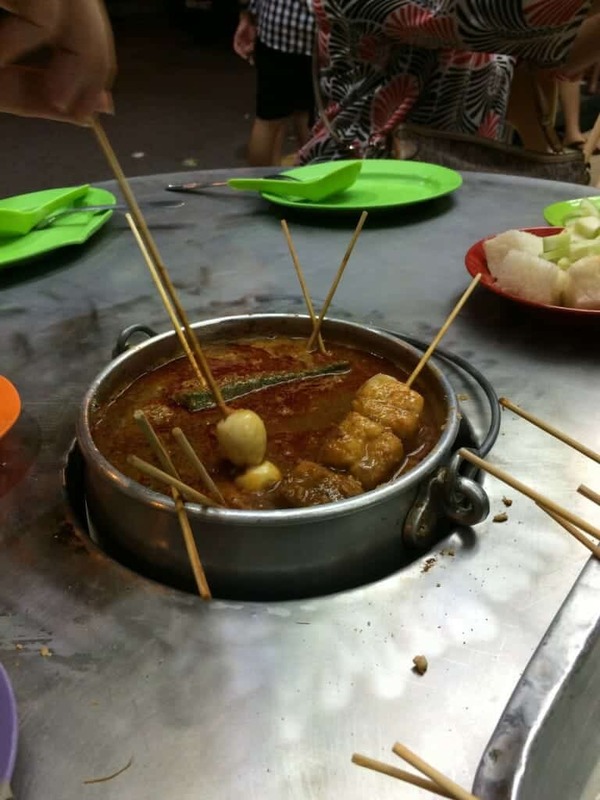 Satay Celup (Food On-Stick in Satay hotpot)? Crushed peanut and spices were freshly mixed into the satay soup. Get the large metal tray provided at each table and go choose your own food sticks. Varieties. The century quip eggs are more like an appetizer. 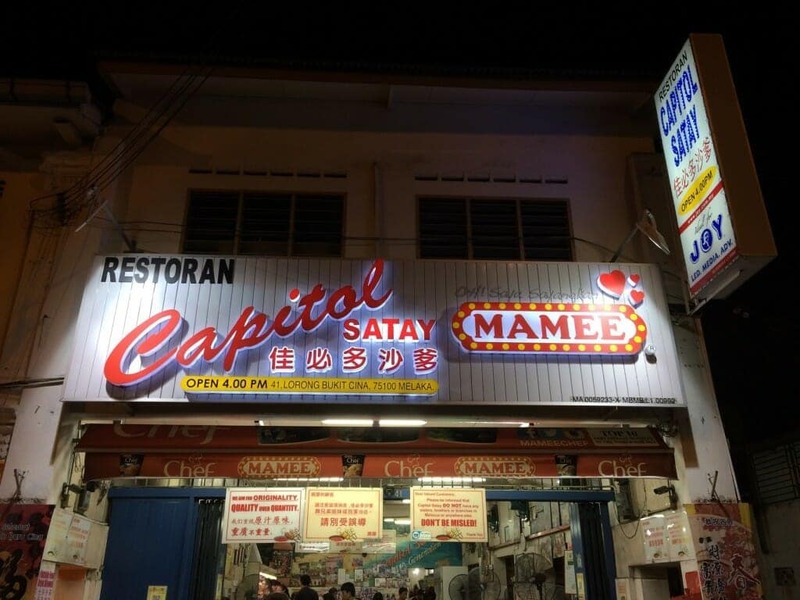 The first in many food I wanted to taste again is Capitol Satay Celup. 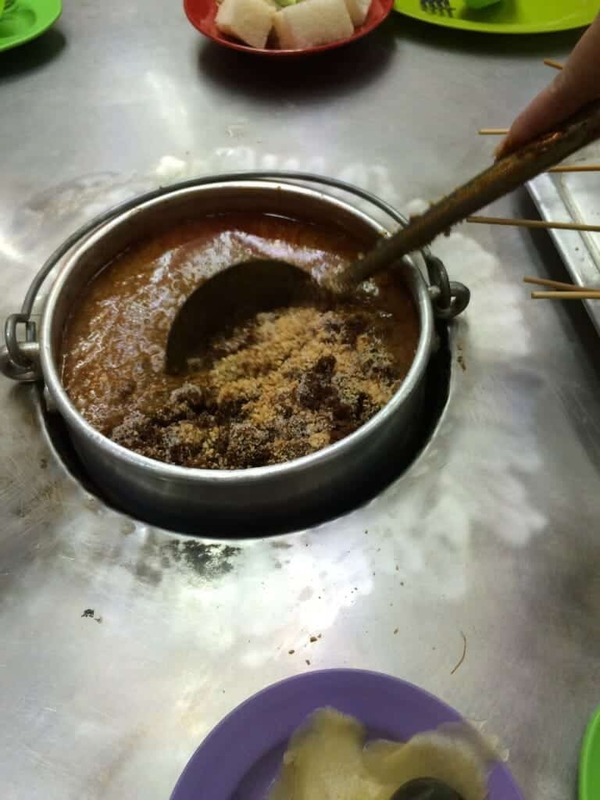 Frankly, I did not try any other satay celup stores in Malacca before as I do not wish to risk loading these extra calories for something not good in this long waited food trip. Even the Malacca-born concierge staff of the hotel we stay said so… when I asked him for alternative suggestion, to compromise for a more convenient location within walking distance from our hotel. Answer was: No. 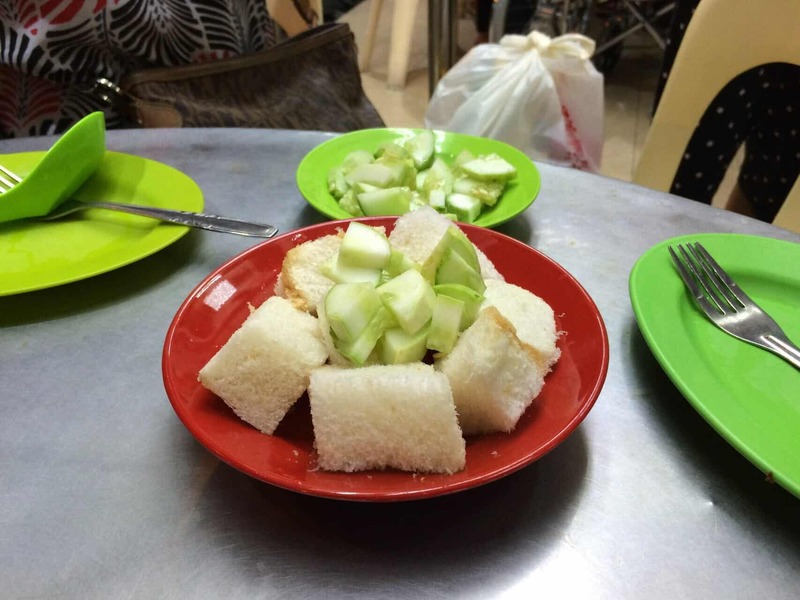 Cubed bread and cucumbers seemed a must for this Satay Celup meal. 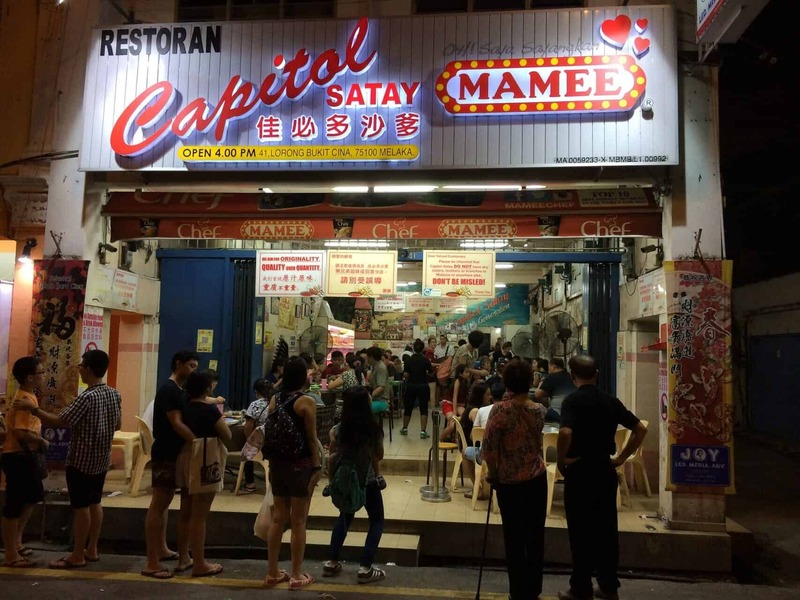 Other than the change of their shop signboard to a newer and brighter one, everything remains as it was, including the method of serving as well as the standard of their satay celup. As usual long queue, we went at around 9pm, still couldn’t escape the fate of queuing, but we were lucky enough to join a short queue before it turned into a real long one (again) not long after.. Every stick of food seems nice. If you don’t mind eating clams (hum), please do try. It was the most sticks we had that evening! Take a cab there, if you are not driving for the trip. It’s location is not far from the tourisy area, but still considered a bit off. They open from 4pm till midnight. I heard the queue usually starts at 3pm+. Address: please refer to my previous post on Malacca trip. 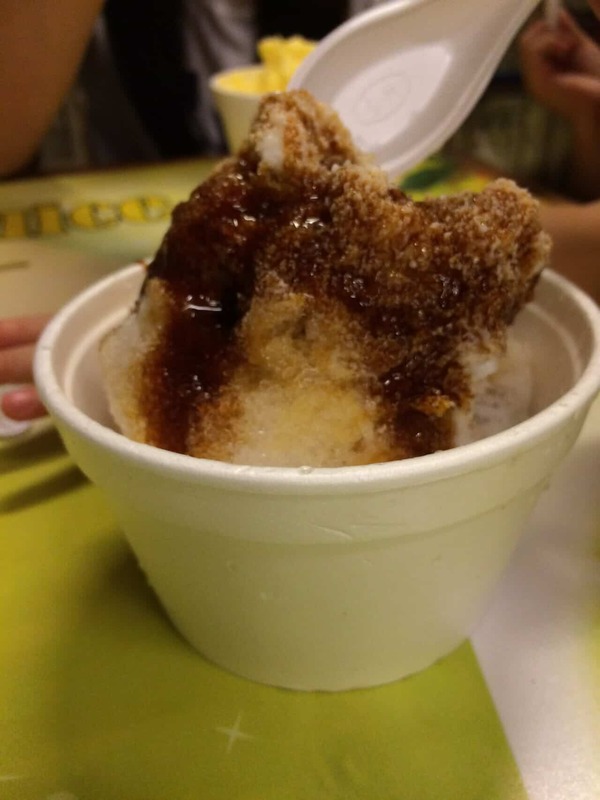 Chendol (Ice dessert with Gula Melaka syrup)? My second must-have food in Malacca has to be the Chendol dessert. 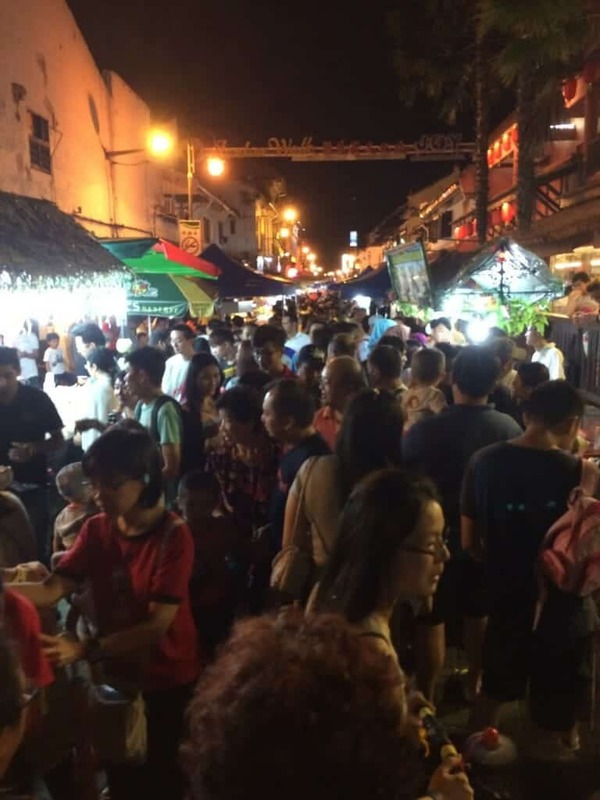 We chose a different stall along Jonker Street this time due to the super-duper sardine-packed crowds at the night market during the holiday weekends! The Chendol we had in previous trip was the best, but if you are not that fussy, I think most of the Chendol desserts in Malacca were good. It’s the authentic Gula Melaka syrup that counts! 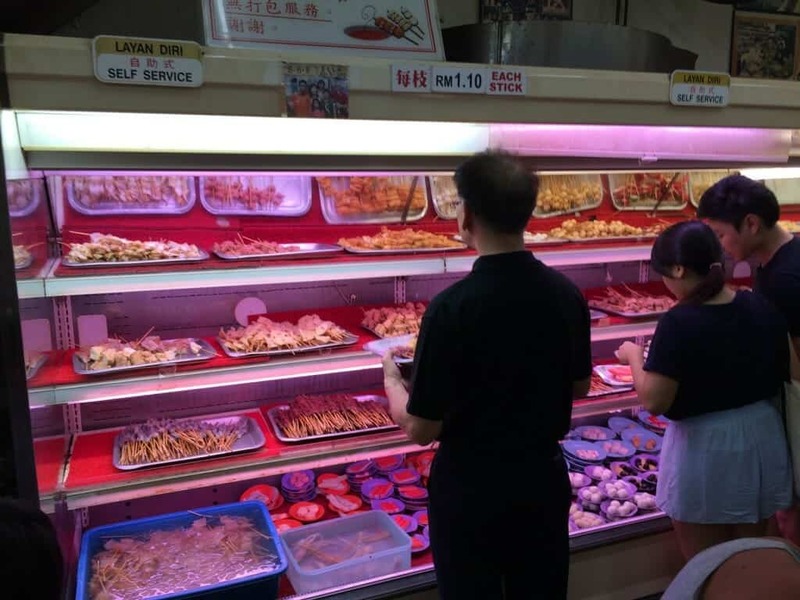 If you are a die hard fan of chicken rice balls, please go and queue for the famous Chop Chung Wah coffee shop stall. Otherwise, just give the rice balls a miss. 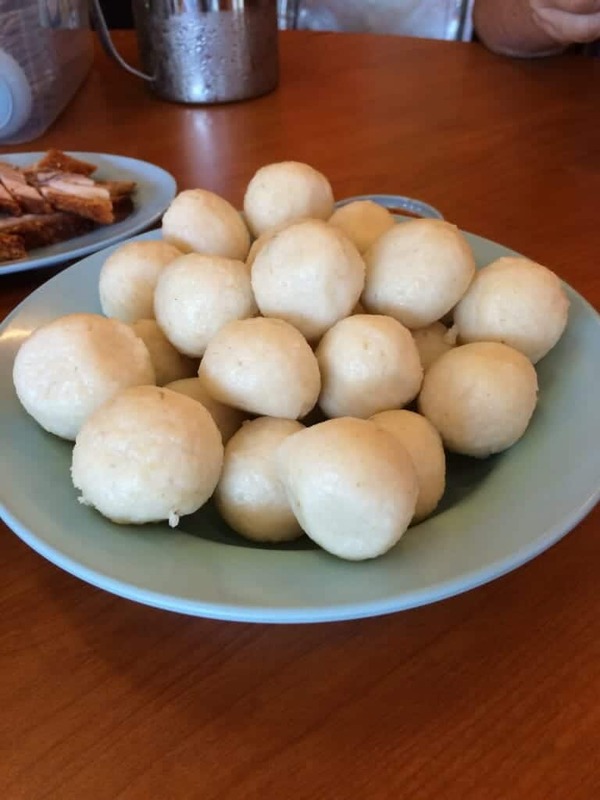 There is better rice balls found in Singapore, a coffee shop stall selling at Toa Payoh Lorong 1.. This was what we did, had just conveniently picked a shop. If you ask me, I could only say… Hmmmm…I wish to reserve my comment. Full stop. 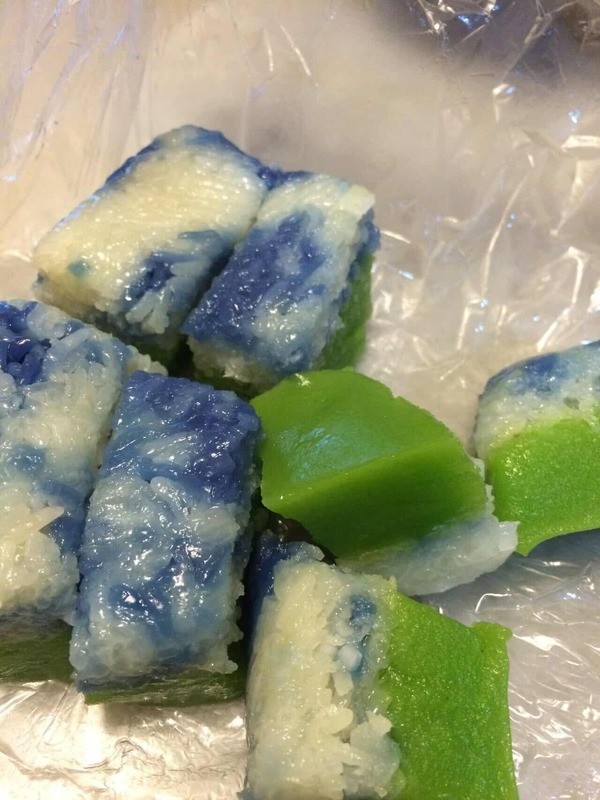 Peranakan Nyonya Food and Kueh? 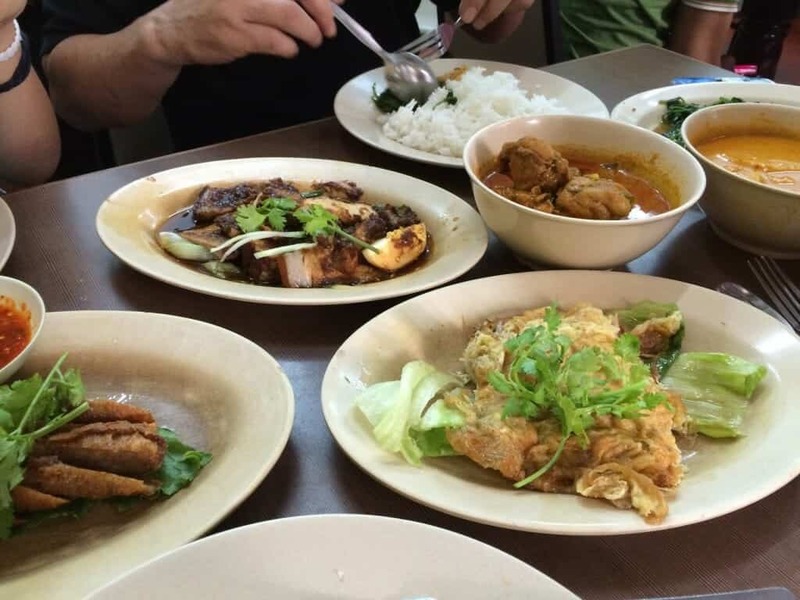 Many would agree that Peranakan food is one of local food we mustn’t have missed in Malacca. 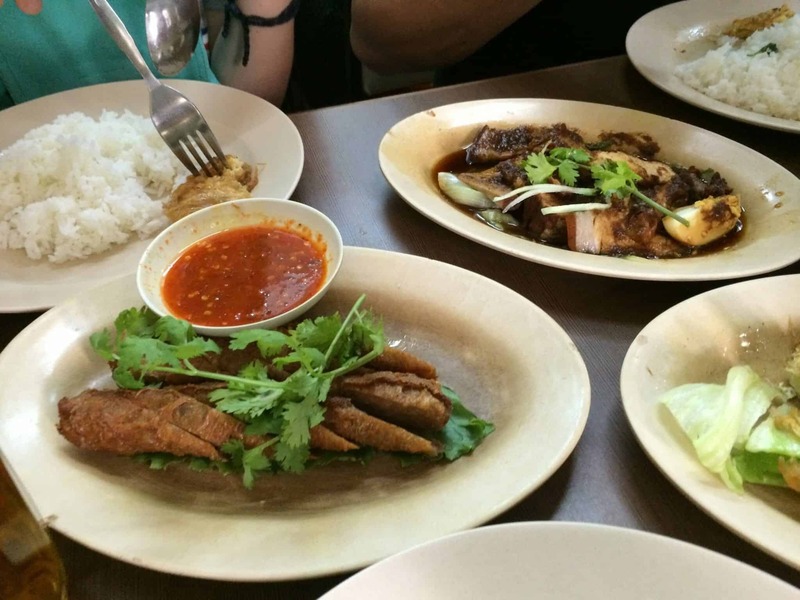 There are plenty of choice for Nyonya food in Malacca. 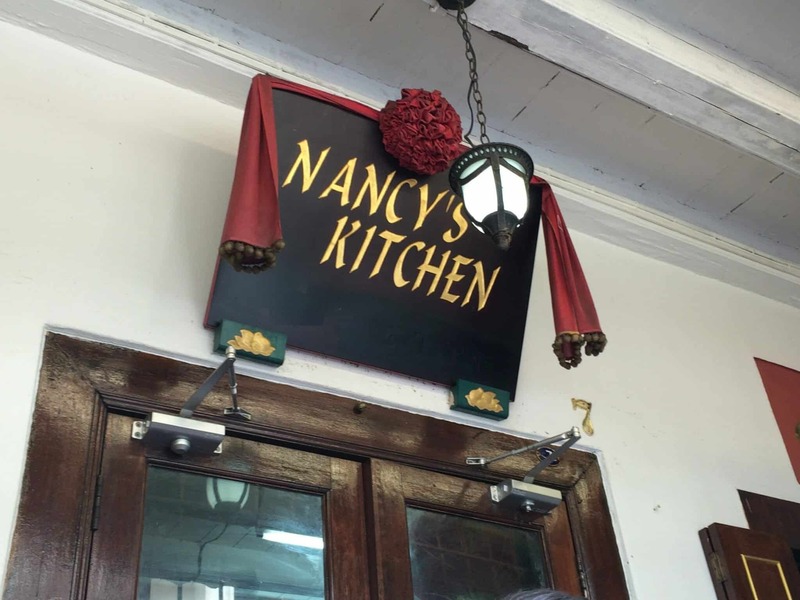 We ended up with Nancy’s Kitchen, for its convenient location at Jonker St area. Expect a line to wait outside the small but packed with hungry diners 2-storey shophouse. Try to go before 2pm as they seemed to close quite early for the day. Menu wise, generally great for most of the items. I loved their pineapple curry prawn, curry chicken and Ngoh Hiang (Fried five spice rolls). 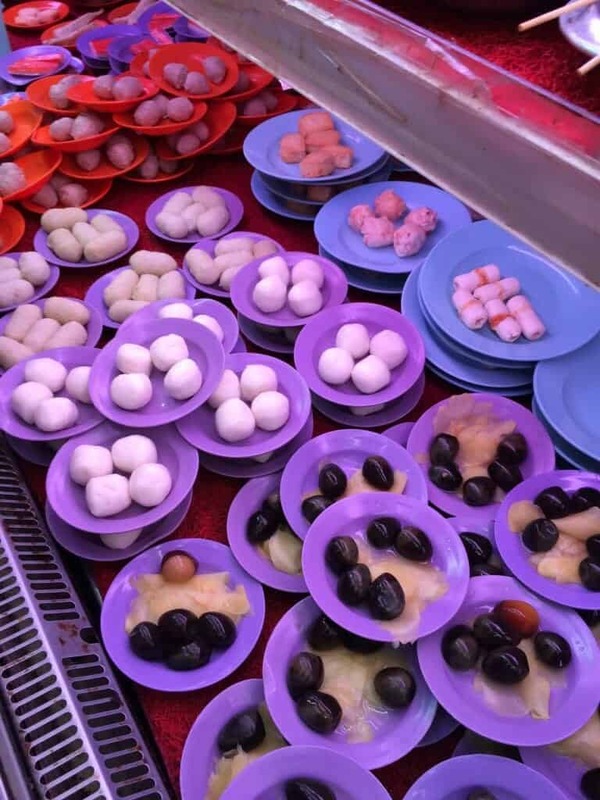 Don’t miss their nyonya dumpling and some Kueh varieties which were selling at the rear area of the restaurant. The glutinous rice in the dumpling was really soft and Q (bouncy) in the palate. Loved it. 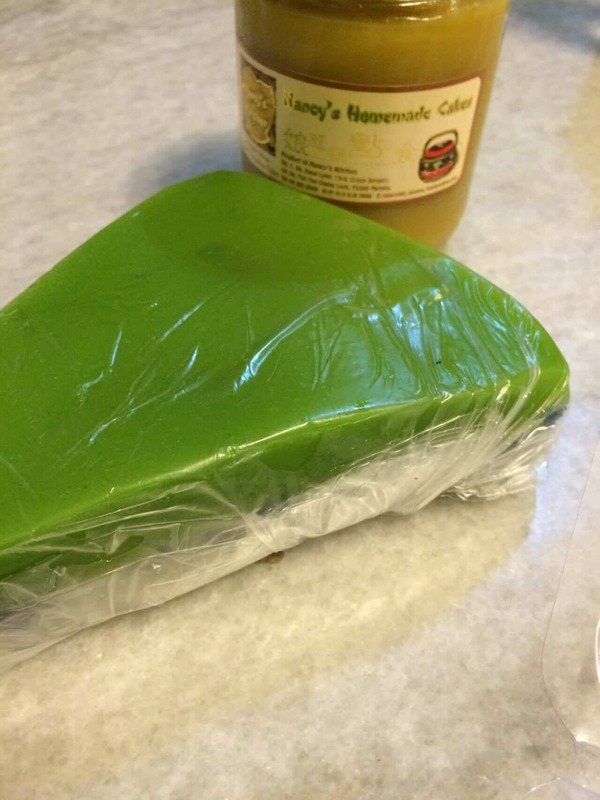 We also bought some glutinous rice Kueh back for tea, and this delicious sweet treat goes so well with dipping of some Kaya jam which we bought from the restaurant, too. Don’t forget to order their Chendol, if you still have some room in the tummy to spare in the end of the meal. It was good enough to try. Price wise? Bill we called for the 4 adults we had was about RM120. P/S: If you were to get some local snacks back as gift, Pineapple tarts might be a great choice. I couldn’t remember the name, but the local product shop, next to Capitol Satay Celup, sells good and cheap pineapple tarts (RM15.90 for a box of about 16pcs). We bought and tried. Wallop up in minutes and forgot to take a picture of it! I am Gideon and local malaccan, i also love food. 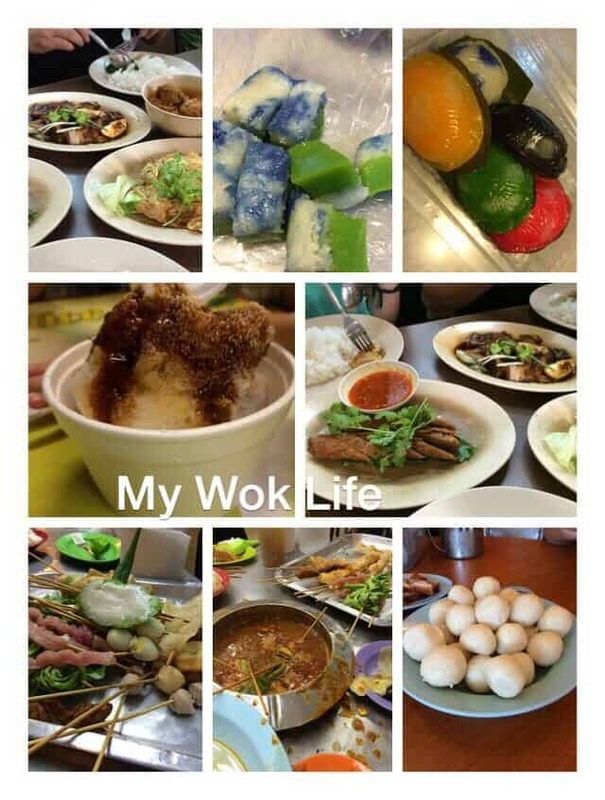 Next time if you want to try other delicious food in melaka then you can contact me. 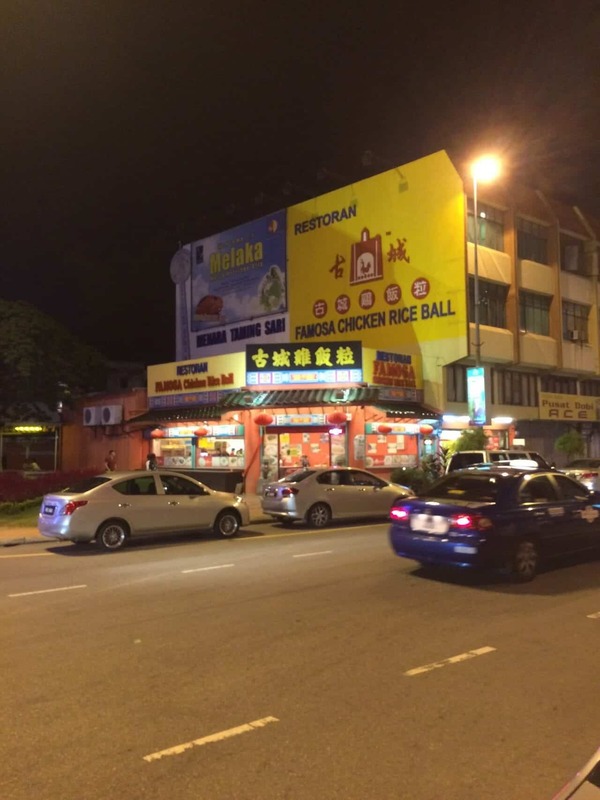 Can try all these Malacca food when you travel to Malacca next time.